Marvel’s Captain America: Civil War finds Steve Rogers (Chris Evans) leading the newly formed team of Avengers a year after the events of Avengers: Age of . After another international incident results in collateral damage, the Avengers are pressured by Tony Stark (Robert Downey Jr.) and United Nations to install a system of accountability. While Tony Stark votes to institute this new system of checks and balances, Steve Rogers’ past experiences with government interference lead him to rebel against the new system. The result is a heart wrenching divide between the members of the Avengers that will forever change the Marvel Cinematic Universe. My adoration of the Russo brothers goes way back to their days directing episodes of my all-time favorite television show, Community. Part of the reason I fell in love with Community is the Russo’s mastery at cinematography. This love affair continued when they were enlisted by Marvel to direct Captain America: Winter Solider, a film considered by most (including me) as Marvel’s best. The film had depth, intrigue, action, and a great cameo (I love me some Abed!). 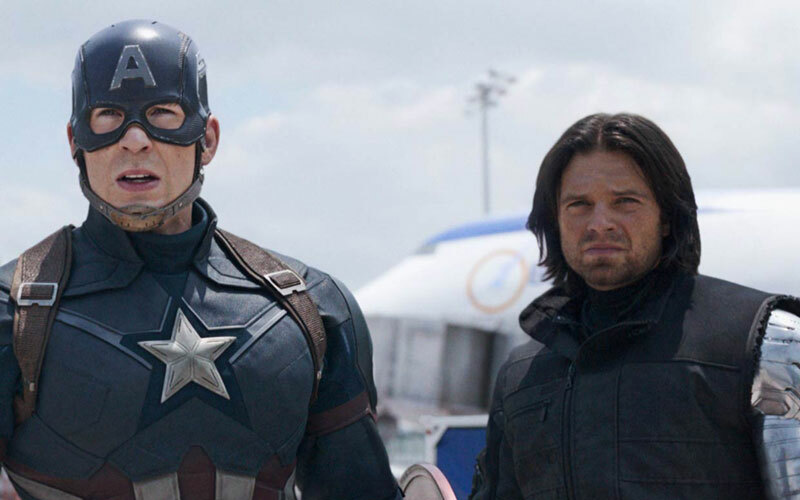 The Russo’s continue their takeover with Captain America: Civil War. Captain America: Civil War owes a great debt to the Russo brothers for understanding how to properly expand upon the Marvel Universe. After watching the disappointment that was Batman v. Superman, all eyes were on Marvel’s own “hero vs hero” slug-fest. The Russo’s built on everything that the previous films have set up to bring us a tense and emotionally driven conflict between our favorite Marvel characters. Although the film contains more characters than ever before, the film manages to balance out everyone’s roles and motivations while introducing brand-new characters like Black Panther and Spiderman. Don’t be fooled though. 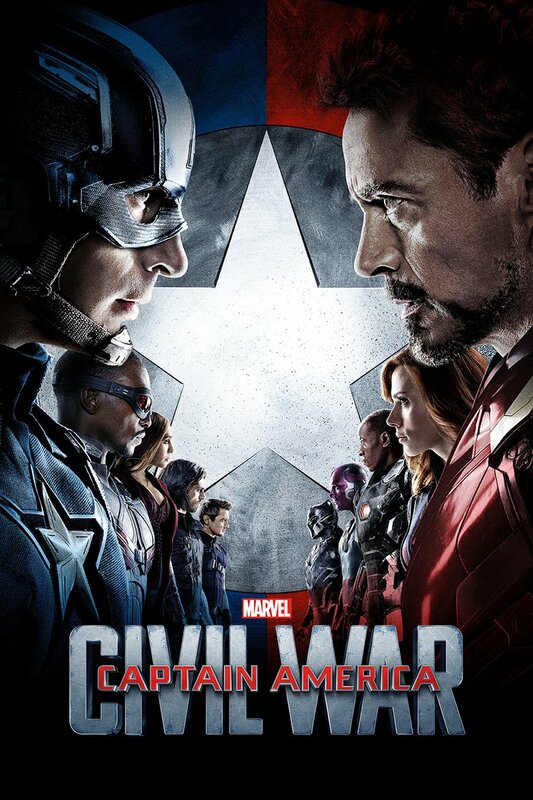 This film is very much a sequel to Captain America: Winter Solider centering on the turmoil between Steve and Tony. The film explores a conflict that has been boiling ever since the very first Iron Man. The result is a fully flesh out story that really makes you care about the characters you’ve followed for all these years. Hail Russo! #TeamIron gets ready for the best action scene in Marvel History. Unlike Batman v. Superman, what really worked for Captain America: Civil War was it’s ability to properly establish a coherent conflict that would pit our heroes against one another. Throughout the entire film, it is understood why each character makes a stand against the other. Steve is motivated by his past experiences with government’s shortcomings and his friendship with the Winter Solider. Tony is plagued by his past failures (weapons of destruction, Ultron) that have fueled his desire to really make a difference. The film benefits from building off the previous films before it, but it still works as its own story. This story is possibly one of the darkest in the history of the MCU. 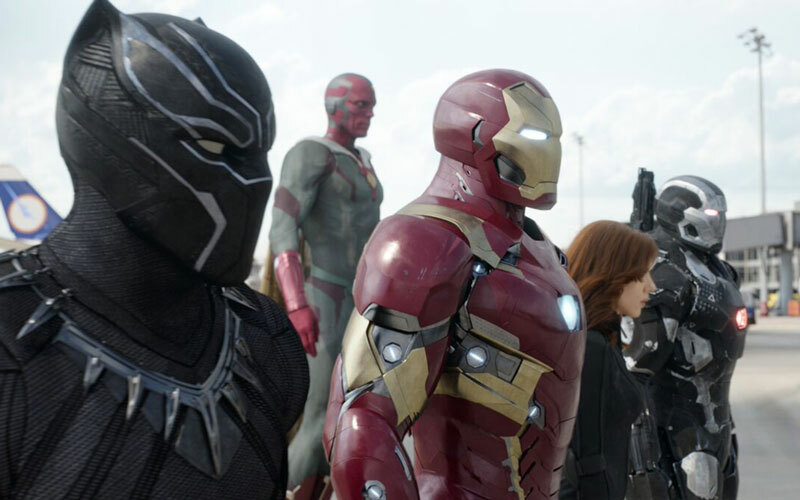 Not all is dreary in Captain America: Civil War. Although the film takes its characters and subject very seriously, it manages to be equally entertaining and hilarious. Everyone gets the spotlight in this film, but the definite stand outs are Spiderman, Black Panther and Ant-man. After 12 years, we get a proper Spiderman (Tom Holland) that feels like he was peeled off the pages of Marvel comics. He is funny, witty, and true to his character. Black Panther (Chadwick Boseman) is also a refreshing addition to the Avengers that promises to be very unique to the heroes we have been introduced to. This is probably the character I am least familiar with, but they do a wonderful job in giving the character motivation and some pretty spectacular moments. One of my biggest gripes with Ant-man was the lack of humor in the film. Its freakin’ Paul Rudd for goodness sake? I should have been peeing my pants of laughter. Instead, Paul was rather lukewarm in his solo film, but the Russo’s redeemed Ant-man in Captain America: Civil War. Paul Rudd was hilarious and had some rather gigantic scenes. He’s grown on me, and I look forward to seeing much more of him as Ant-man. There is little that Captain America: Civil War did poorly. The central one being how they handled the main antagonist. Although, I understand the central conflict was Steve and Tony’s idealogical battle, I felt that Baron Zemo (Daniel Brühl) should have offered more to the overall film. He plays a major role, but it felt so subdued that he almost didn’t feel necessary to the film. It also felt like the Russo’s took a page out of Paul Greengrass’ book in using an excessive amount of shaky cam during a majority of the action scenes. It felt off compared to their directorial efforts in Winter Solider. Marvel continues it’s dominance as it wages a very one-sided war against Fox and Warner Bros. Captain America: Civil War manages to outdo the best Marvel film ever, Winter Solider. Where Iron Man’s trilogy failed to live up to expectations, Captain America’s final film really delivers on everything the previous film’s have built on regardless of whether Steve was around or not. Every hero was treated with respect and properly represented their comic book counterparts. The conflict felt real and felt like it will have repercussions for the future. Congrats Russos on another success. What are you doing still reading this review?! Go watch the film! It’s a must see.